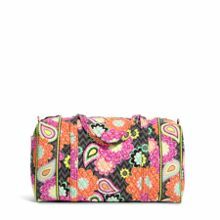 42% Off at The Body Shop Online! 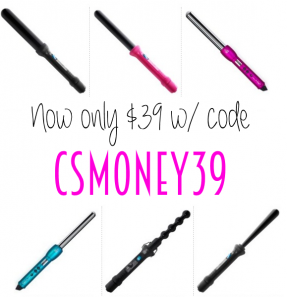 *HOT* NuMe Curling Wands ONLY $39 and Sets From $49 + FREE Shipping! 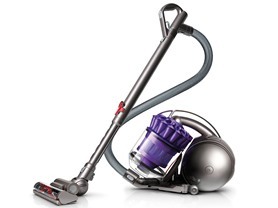 Dyson DC39 Canister Vacuum – 5 colors – $189.99!